iOS10 Beta Hints Dark Mode Is Coming? Apple users are so happy because they might get a Dark Mode interface in the upcoming iOS10. 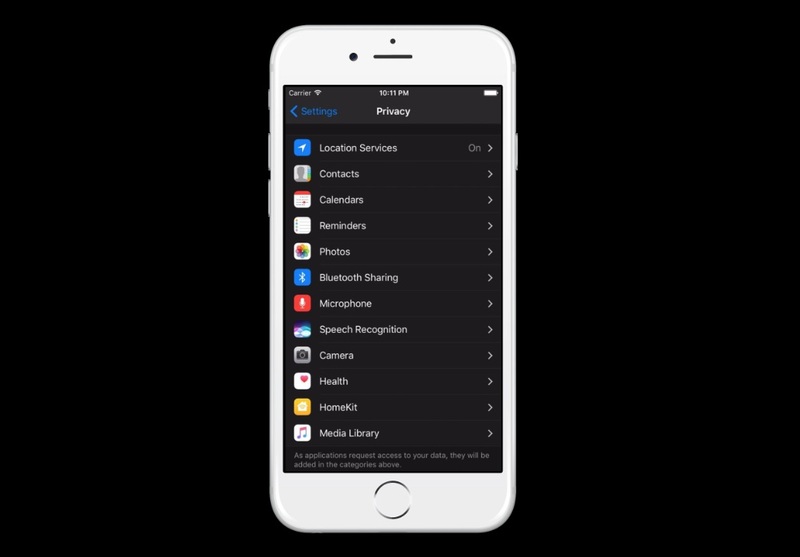 The Dark Mode interface for iOS10 might have a switch on/ off button, or the environment can be set automatically like what they have implemented in the iBooks app. 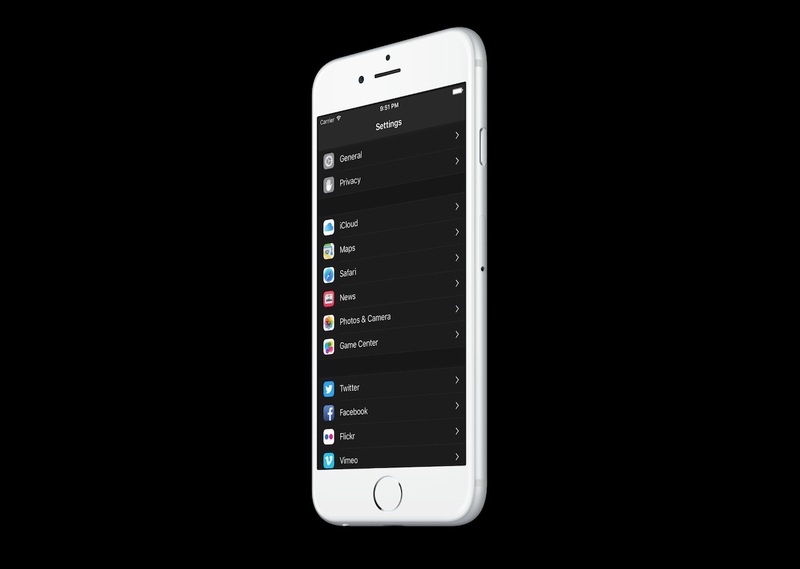 A developer has successfully turned on the iOS10 Dark Mode environment through an iOS10 emulator, and he has posted the result as follow. Another user also notices there is an empty 6th button on its iOS10 emulator Control Center. It hints the button might be a switch to turn on/off or enable the Dark Mode. Android users must be laughing at Apple users right now because they already have it for a long time ago. But it is better than never. Maybe Apple should consider the Dark Mode feature for tvOS too?